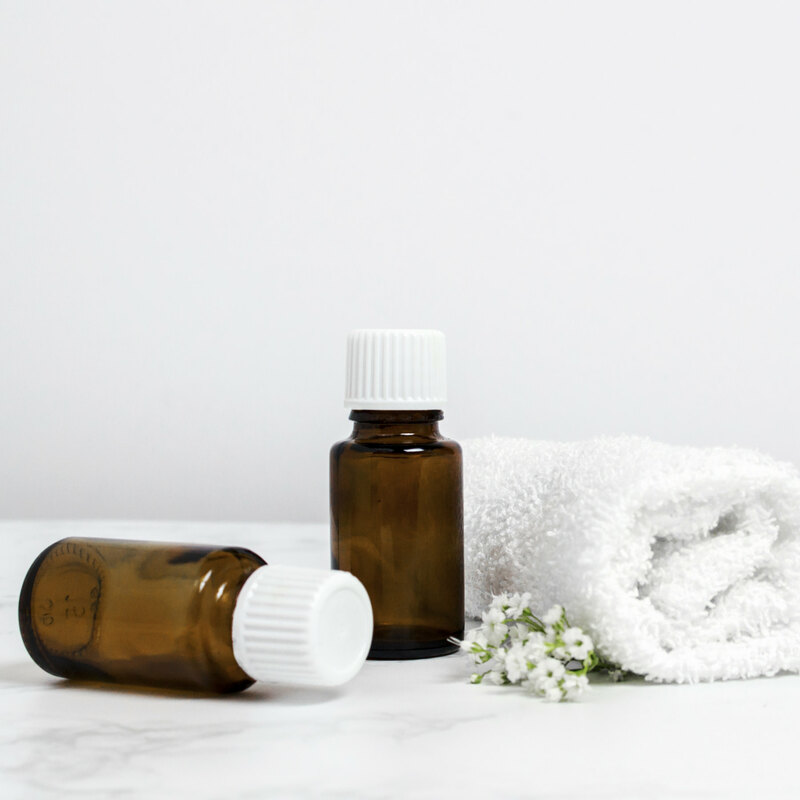 essential oils prevent illness, colds and flu | Nascent Naturals Inc.
Home Education Do people who use essential oils STOP GETTING SICK? Now I’m sure that anyone who works in the holistic field and uses essential oils, herbs, or other natural supplements has heard some annoying, smarmy comment like this when they do become ill. The truth is, everyone falls ill once in a while and it’s quite normal. In fact it is a good thing that even healthy people; who take care of themselves get sick once in a while as it provides our immune systems with a wake-up call to spring into action. I do tell my students and customers that regular use of essential oils does boost your immune system and provides many other benefits to your health in moderation. I don’t say that you won’t become ill because you use these oils; that would be completely unrealistic. However you may start to notice that your pattern of illness, duration and severity will change. You may experience that the frequency to which you catch a cold or flu is reduced and become less susceptible to the illnesses that make the rounds. The severity and symptoms may be reduced with a shorter time frame for recovery. This also changes your perception of illness. Personally I haven’t felt the effects of any microbe infiltration in quite some time so instead of greeting it with any fear or anxiety, I welcomed it as a sign that my immune system was working and that I should slow down and take a rest. This by the way is another positive benefit of using essential oils, herbs and supplements. You develop a different attitude towards illness that doesn’t include fear and anxiety; two emotions that lower immune response and provide the perfect chemistry in your body for these nasty little germs to propagate. Oh and all the bombarding media reports about the latest super bugs and other contagions won’t seem to faze you either.